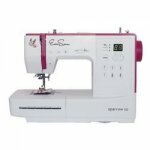 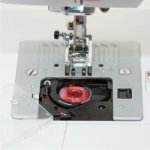 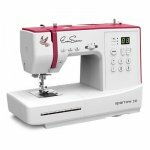 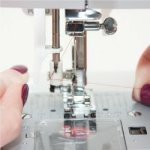 EVERSEWN 80-stitch, computerized sewing machine. 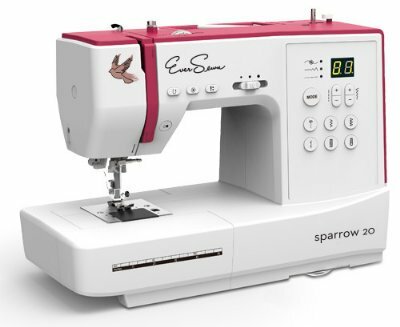 The manufacturer suggested retail price for the Sparrow 20 is $ 349.00 but we are offering it for $ 329. 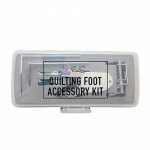 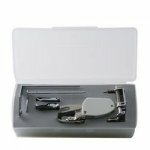 We are also including the Quilting Foot Accessory Kit, valued at $ 35.99, at no additional charge.